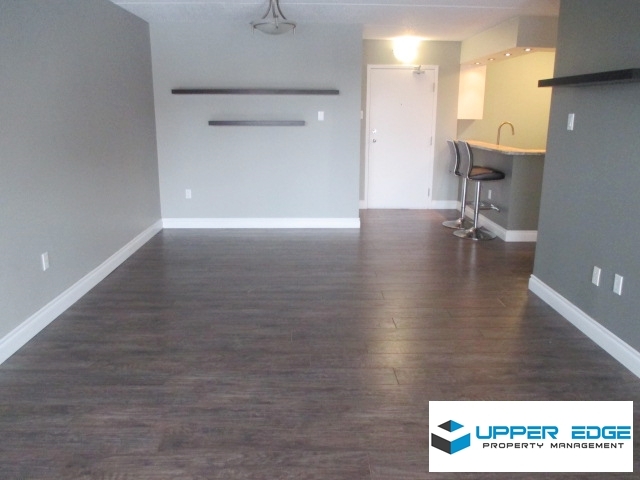 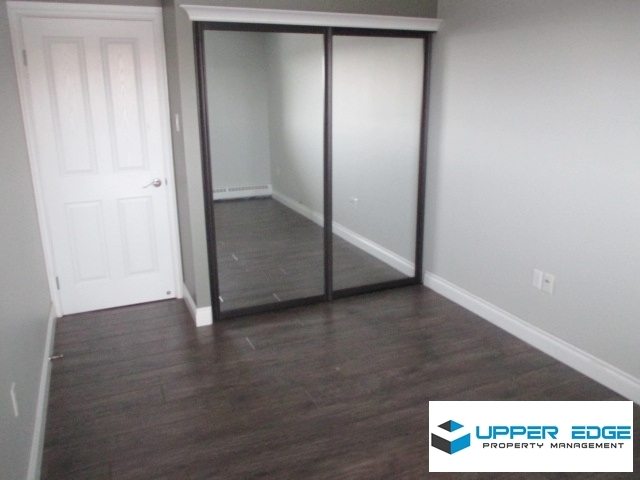 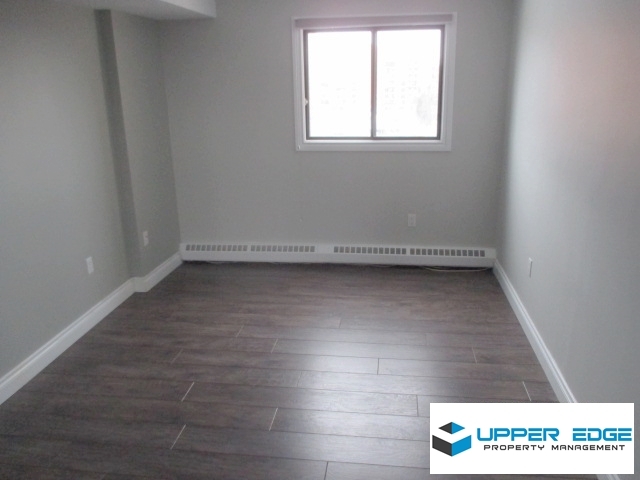 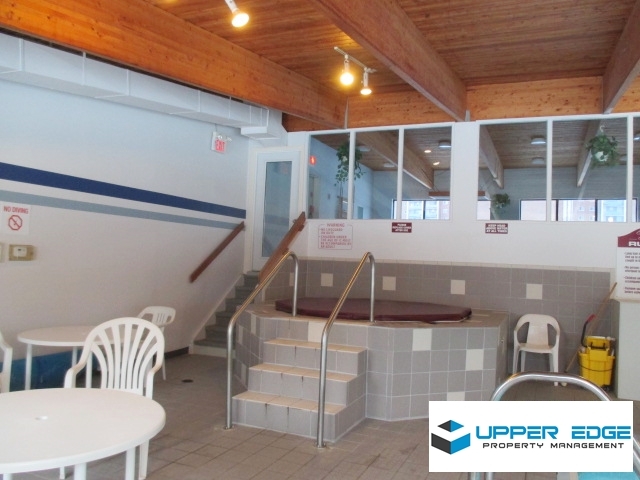 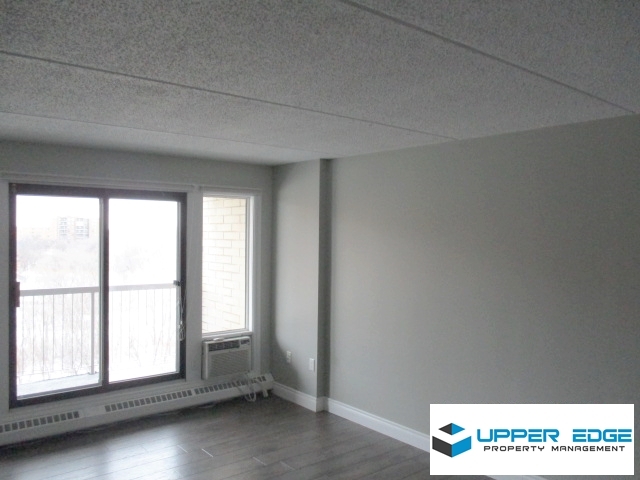 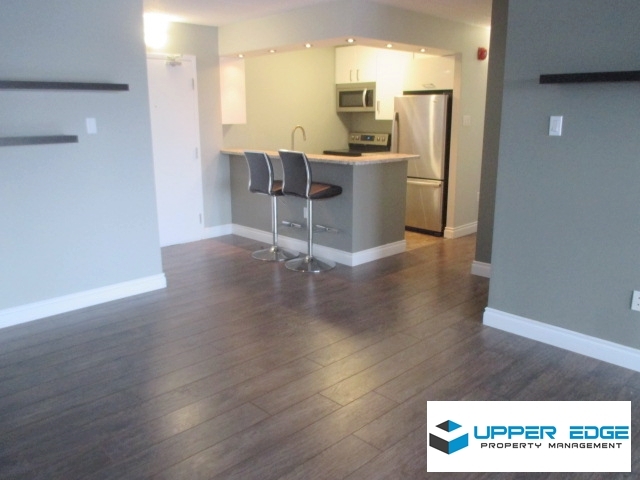 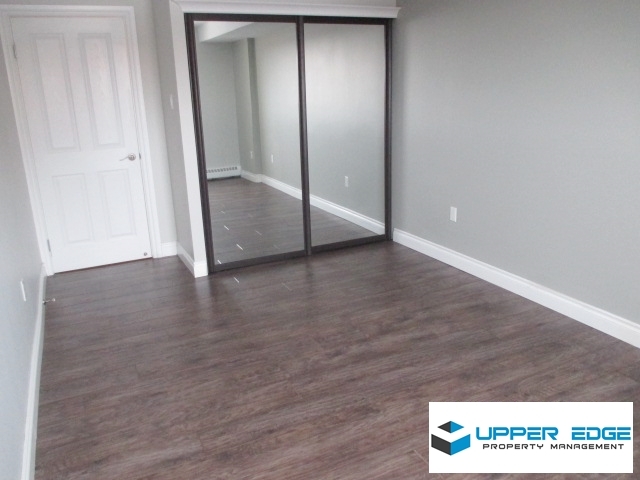 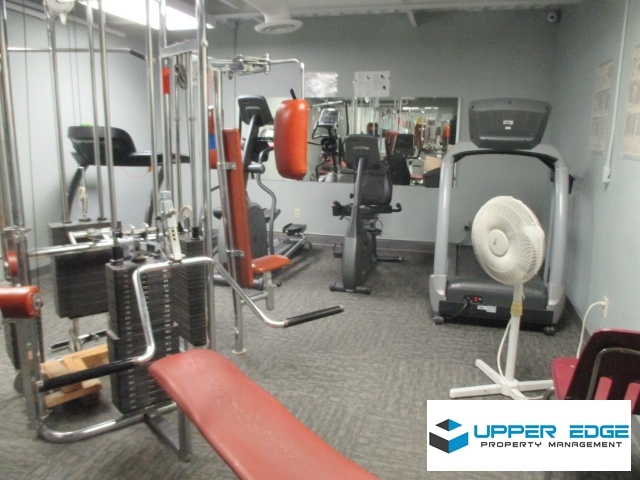 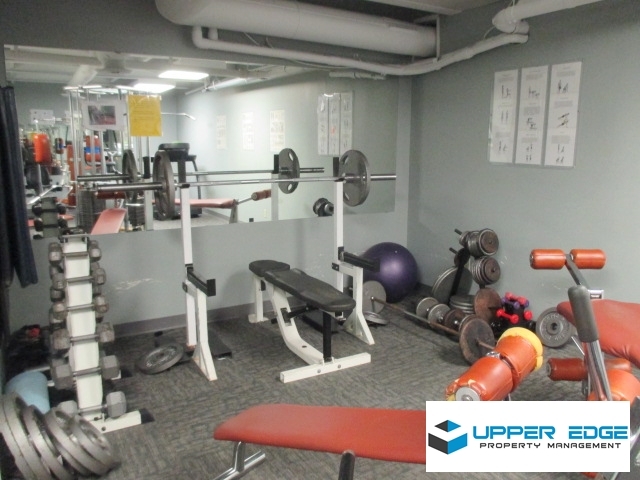 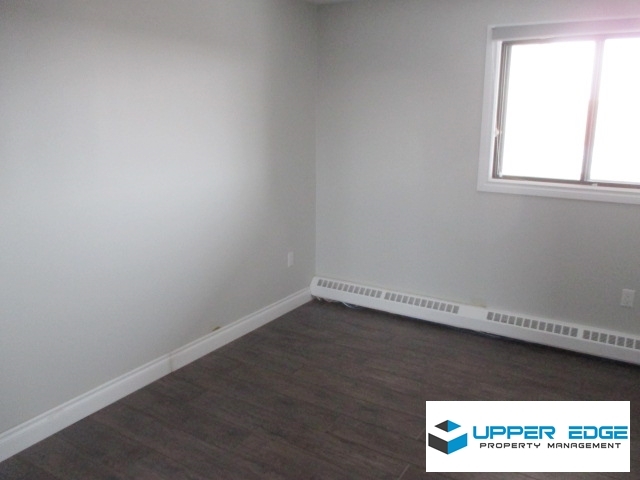 2BR condo on Plaza Drive, close to Pembina Hwy and University of Manitoba! 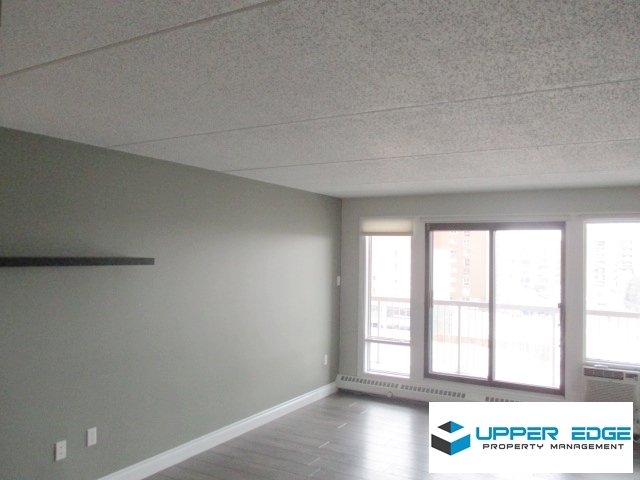 Bright and spacious with plenty of natural light, this modern condo features a private balcony, in-suite laundry and a parking spot! 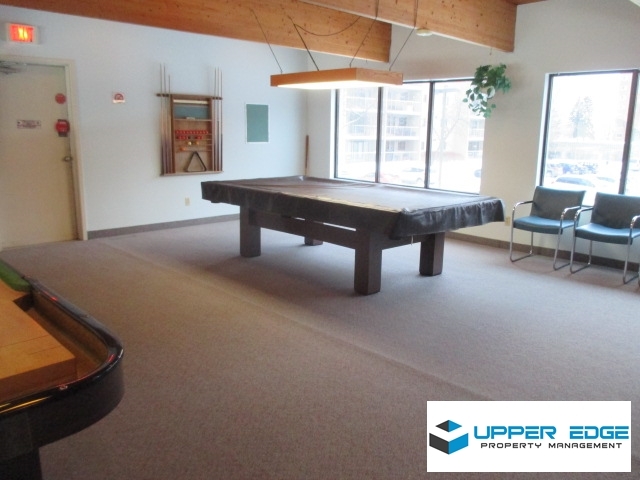 Also includes access to a games room, pool and hot tub in the common area. 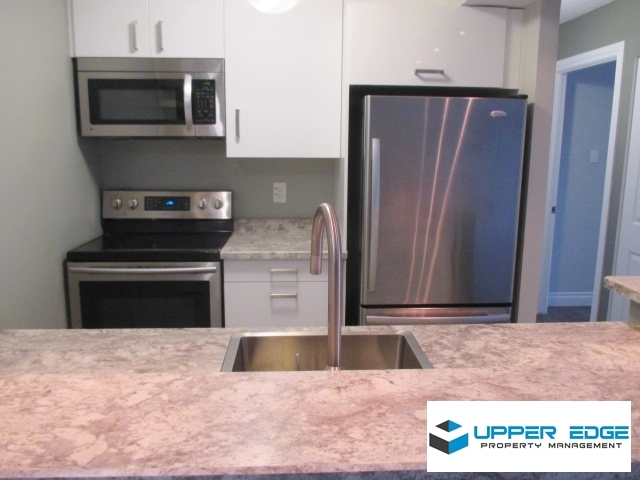 Gleaming floors, modern kitchen/bath, and more!